Both our respite and day care packages provide an ideal opportunity to see if life at Ashbrook Court is right for you before you take that final step into long-term care. 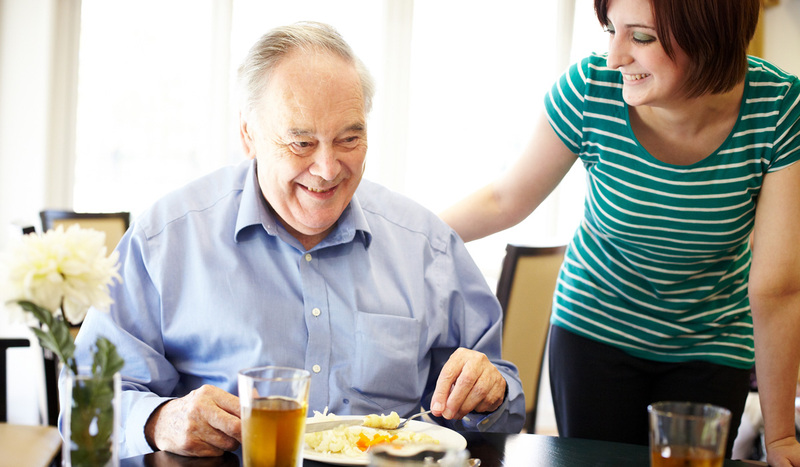 With a fully trained and experienced team we are equipped to cater for residents at all levels of care needs. Should you decide that Ashbrook Court Care Home is right for you, you don’t need to worry that your care needs may change as we cater for three levels of care, including residential, nursing care and dementia services, so you can stay at Asbhrook Court and enjoy our care services as long as you wish.